Max Gale obtained his J.D. in 1997 from the Syracuse University College of Law and his B.A. in 1991 from Dartmouth College. Max Gale has over twenty years of experience as a trial attorney and has had a number of victories at the Appellate Division which have resulted in favorable legal precedent for residents and hospitals. Prior to joining the firm in 2000, Max was an Attorney Advisor with the Federal Communications Commission, Wireless Telecommunications Bureau in Washington, D.C.
Max is admitted to practice in the State of New York and the United States District Court, Northern District of New York. 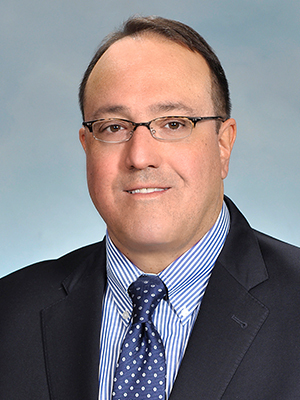 He is a member of the New York State Bar Association and Onondaga County Bar Association. Prior to law school, Max was a journalist for a political newspaper in Virginia. Max resides in Cazenovia with his wife Kristen and two children.